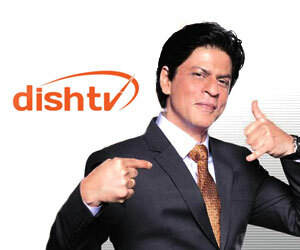 Amrita TV now available on Dish TV, India: Effectively reaching DTH users in India. India's first KU-band DTH entertainment service, hopped on to NSS-6 from an INSAT satellite in July 2004. Dish TV is an Essel Group venture. Essel Group has a vast range of national and global business interests that include media programming, broadcasting & distribution, packaging, entertainment, online gaming and telecom, in close synergies with ventures active in the areas of content, distribution and infrastructure.